Jam to the unique sound of the Joy Band! 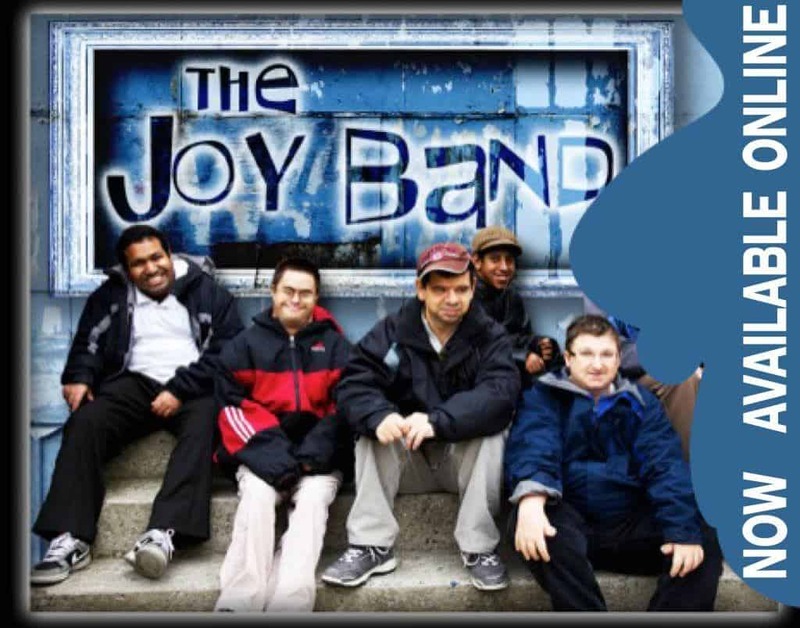 The Joy Band was created in 2011 at the Addus Windermere location with the leadership of musical staff member Vince S. Addus participants composed, sang and recorded an original song that explored a wide range of feelings from stress and loneliness to elation and gladness. All proceeds from the purchase of this song will go directly to The Joy Band. Download music after your purchase.